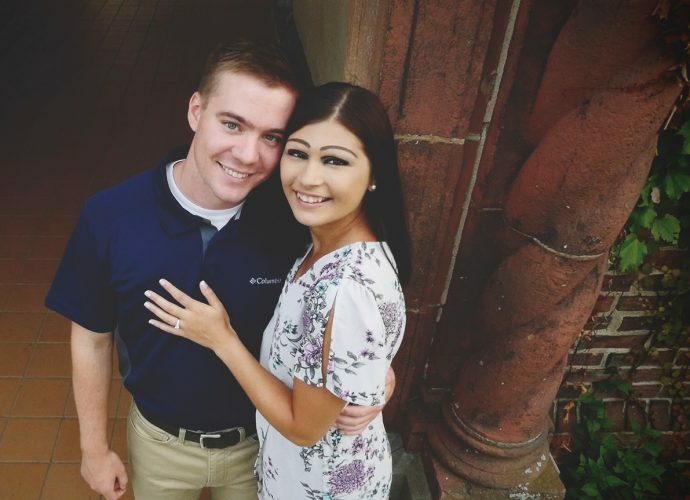 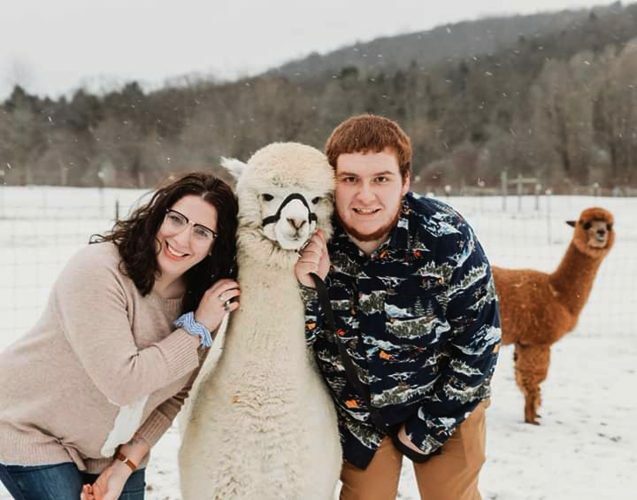 It is with extreme pleasure that Rob and Tina Zigler announce the engagement of their son, Jonathan, to the lovely Miss Kylie Walker, daughter of Mike and Tina Walker of East Liverpool, Ohio. 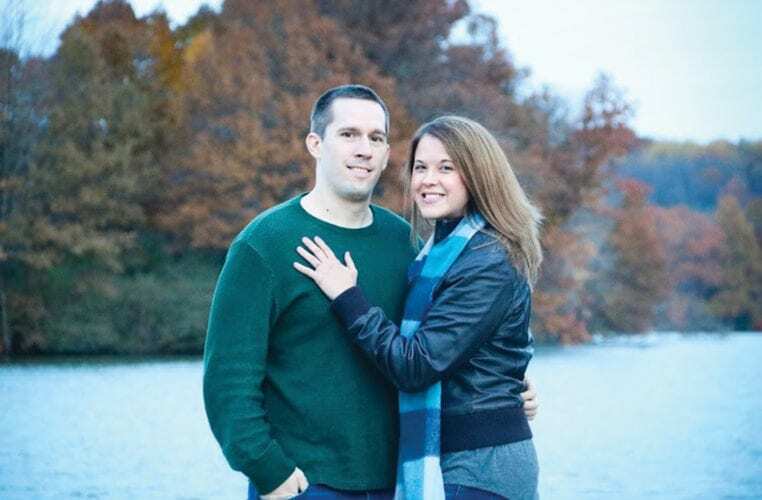 Jonathan is a graduate of Gannon University, earning his Master’s Degree in Physician Assistant Science. 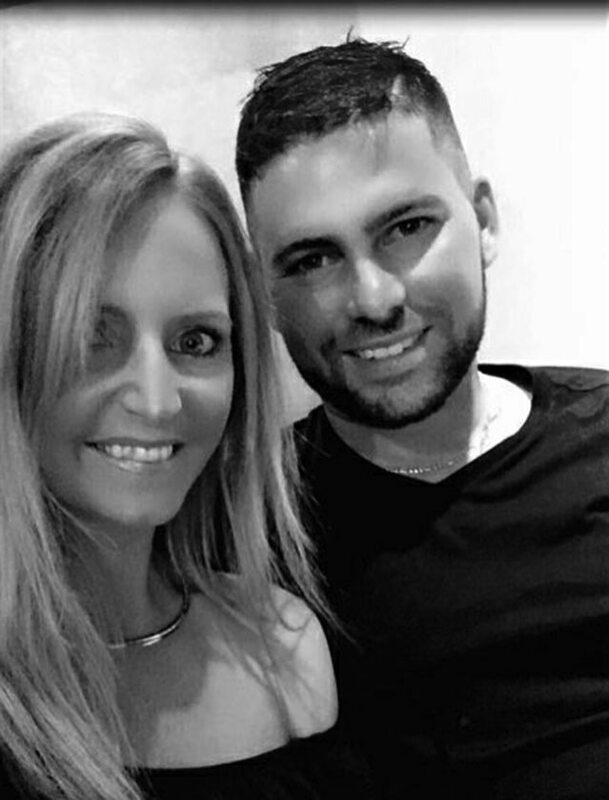 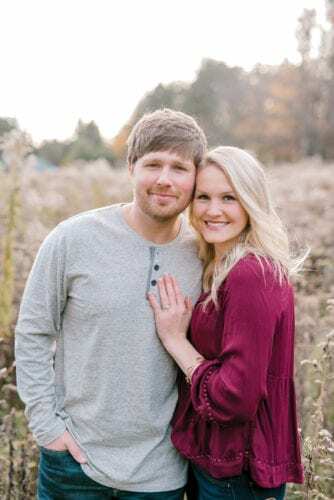 He is employed as an orthopedic Physician Assistant with Dr. Fye, Orthopedic Associates at Passavant Hospital in McCandles, Pa.
Kylie is a graduate of Kent State University, earning her nursing degree and is employed at Passavant Hospital’s oncology department as a registered nurse. 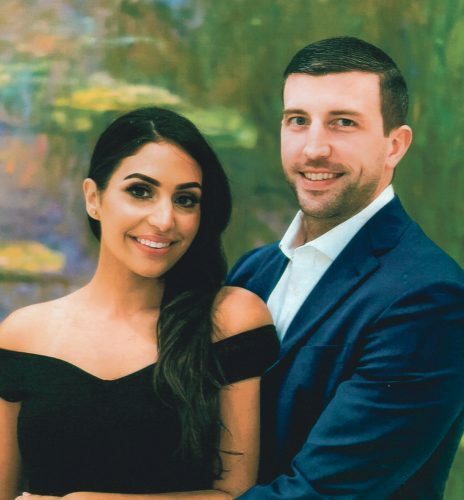 A June 16, 2018 wedding is being planned in Pittsburgh, Pa.